Are you looking for an affordable and expert carpet or air duct cleaning company? You've found it at Sears. 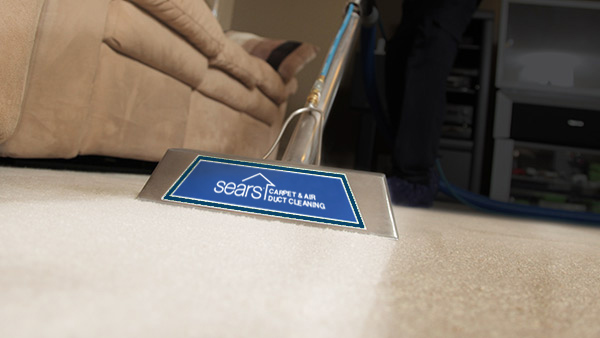 Have our background checked, drug tested, insured, bonded and well trained technicians at Sears Carpet and Air Duct Cleaning handle the tough cleaning jobs around your home. 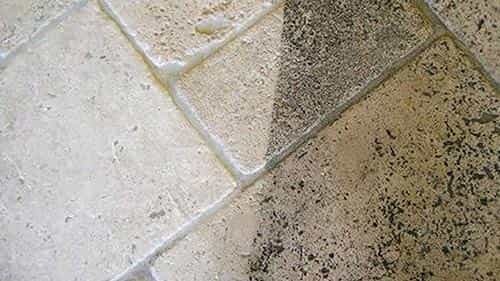 We are leaders in your area for all of your carpet, upholstery, tile & grout, air duct and dryer vent cleaning needs. Give Sears a call or schedule your cleaning service online now...your satisfaction is guaranteed. Give us a call at (916) 394-1080. Have you noticed that your carpets have become dirty and are in need of a professional carpet cleaning service? Have Sears come out to your home. 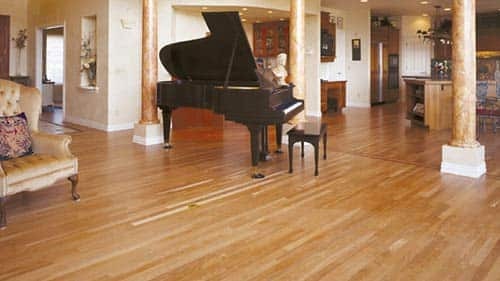 Our 2-step deep cleaning process is certified by the Carpet & Rug Institute for removing the most dirt from carpet and leaving your carpet smelling and feeling clean once again. 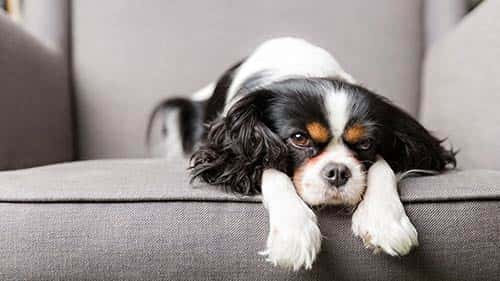 Don't forget to ask about our Protector and Deoderizer products that can be applied after we've cleaned your carpets that make it easier to care for your carpets and eliminate odors from urine, feces, vomit and sour milk. Your home's heating and cooling systems air ducts can accumulate dirt, dust, debris, dander and allergens over the years. In a typical six-room home, up to 40 pounds of dust is created annually through everyday living. 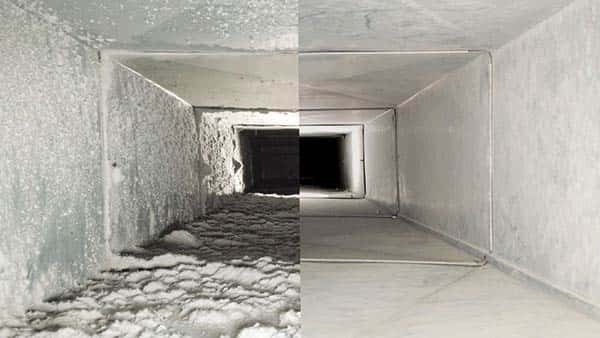 Your local Sears Air Duct cleaning expert will clean your vents, increasing HVAC efficiency, saving energy, and removing those particles, which can improve the air quality in your home. 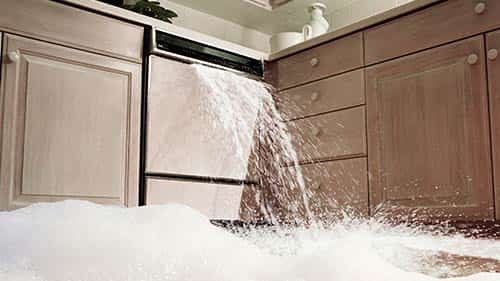 Don't forget to ask us about our dryer vent cleaning services, especially if your clothes are hot after the dryer cycle, which is an indicator that the dryer is working extra hard due to build up of lint in the vent. Sears upholstery cleaning service beautifies and restores old and dirty upholstery. From cloth to microfiber, leather to faux suede, we clean all kinds of upholstery with skill and efficiency. Give us a call to have your couches, sofas, chairs, recliners, love seats and even the interior of your car or truck cleaned! Sear tile and grout cleaning professionals are available to deep clean the tile and grout in your home, removing embedded dirt and grime, and restoring the beauty to your tiled floors, walls and counters in your kitchen and bathrooms.